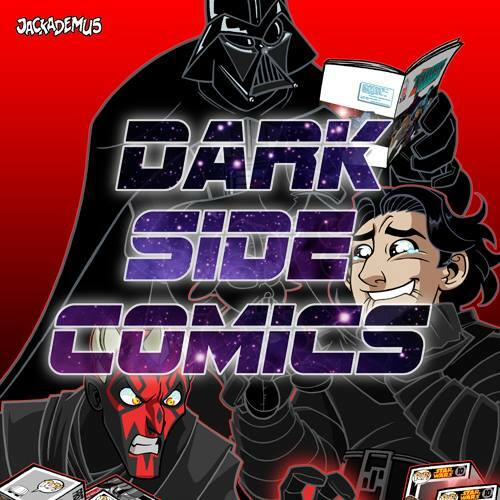 Kryptonian Warrior: Video Game - Disney Infinity 2.0: Marvel Super Heroes - Trailer & Pics! 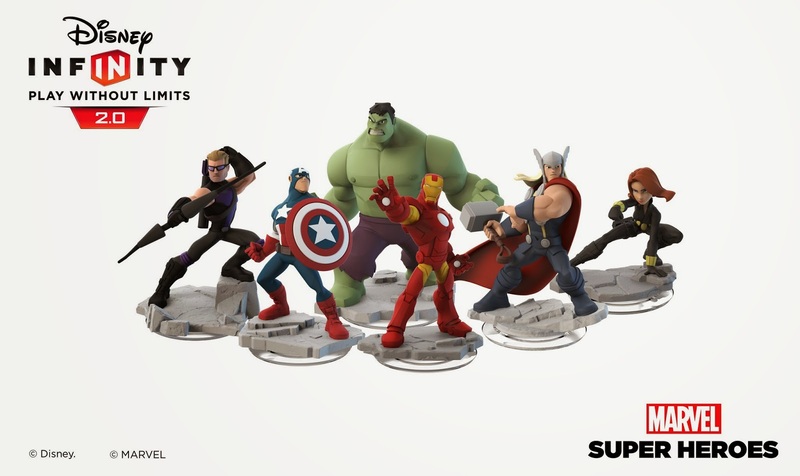 Video Game - Disney Infinity 2.0: Marvel Super Heroes - Trailer & Pics! 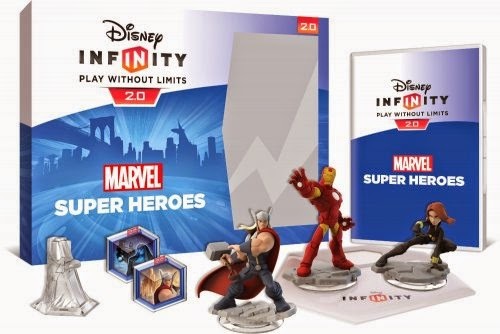 The sequel to the hugely popular Disney Infinity video game released back in 2013 where you use action figures to bring digital versions to life on screen (based on Skylanders technology) has a sequel, and this time Disney are calling in the Super Heroes from its Marvel base. Disney Infinity 2.0 will grow the franchise and platform opening up new modes (tower defense etc), freedom (toybox editor), and characters (more than just the original 6 Avengers like Spider-Man and the villains etc) with the ability to still use all your old 1.0 tech and characters so you don't have to re-buy everything. You'll also be able to enjoy super powers and the ability to fly as well as mass battles! The first wave will be the 6 main Avengers starting with a starter pack of Thor, Iron Man, and Black Widow which will include the New York/Avengers Mansion sandbox level and two power/game discs. The game should be released near the end of 2014 and here's the launch trailer.